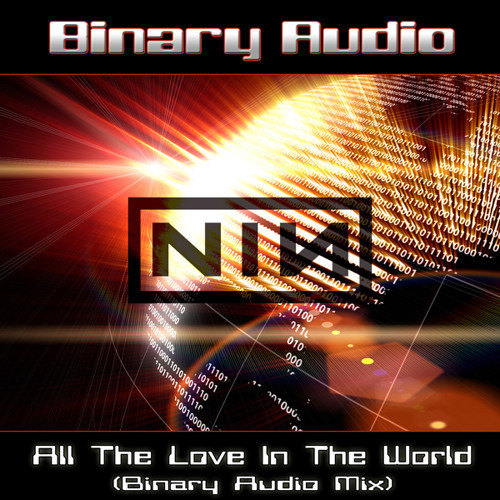 My remix of Nine Inch Nails "All The love In The World". I used only the lead vocal from the original. Everything else was created by myself. Edited, mixed and mastered in Cubase 5. Best remix ever. No lie! @binary-audio: Easier to pull the plug on the phone than stop this play through. Awesome music. Nice keys here. Good light/ dark contrast. http://www.facebook.com/pages/MIXES-MASHUP-MEXICO/236547036362852 . . . . . . . .
EXELENTE . . . . . . . . . . . . . . . SALUDOS DESDE MEXICO . . . . . . . . . . . . . . . . I really love how the vocals were modified to fit the musical theme going on. It has a much darker feel. Only the vocals? .... Nice!!!! Love the work on this. Sounds like the 2010 update to the Pretty Hate Machine sound! Tight.